Keep in mind that if you go on an adventure trip, you also need the proper gear, so check out this short video about the products of GORE-TEX for the most daring adventure travelers who need really good equipment. Any kayaking enthusiast must be tempted by the name alone, but being there, experiencing the real thing is much better than one can imagine. 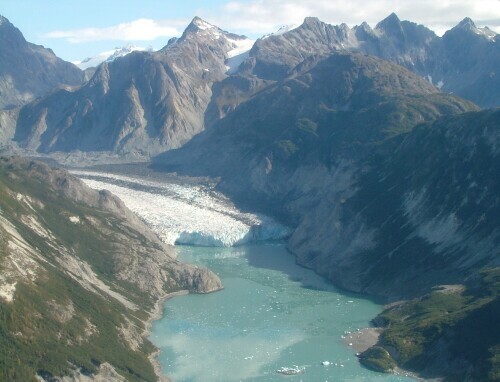 10 glaciers fill the sea with icebergs in Glacier Bay, Alaska, by flowing down from the mountains. The MV Spirit of Adventure tour boat can leave kayakers at any point of Glacier Bay, so you can basically do your thing wherever you would like to. If you are tougher, more experienced and want a longer adventure, you would go from Bartlett Cove to the Muir Inlet glaciers. It is an unforgettable experience! Tysfjord in Norway is the place where you will dread and feel amazing at the same time – while swimming with the infamous killer whales. 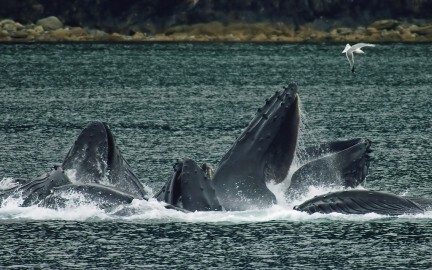 These amazing creatures come to Tysfjord every year for three months, after a large swarm of herrings. 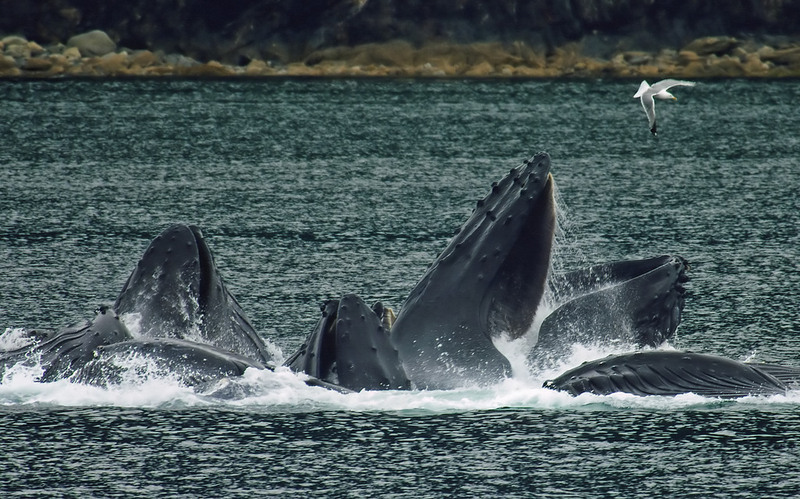 Most just admire them from the whale watching boats, but the brave ones go snorkeling with them in the cold water of the Arctic! If you want something in between the boats and the actual swimming, you can rent a kayak and paddle among the orcas. The famous Torres del Paine on the Patagonian Steppes is more than 2000 m high. Surely, any experienced hiker will immediately recognize these very typical peaks. The most popular pathway is called “W”, it starts from Laguna Amarga, lasts for 5 days (plus a one day bus ride back) and touches of the breathtaking lookout of Torres del Paine. Marks are easy to follow for any adventurer, but keep in mind that winter and summer are the popular seasons here, so if you don’t want crowds, come during fall or spring. 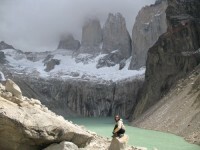 Do not miss Torres del Paine at sunrise, it is wonderful as the sun lights the peaks one by one. Trekking in Chile is one of my dream trips. The scenery there is stunning. Great photo.